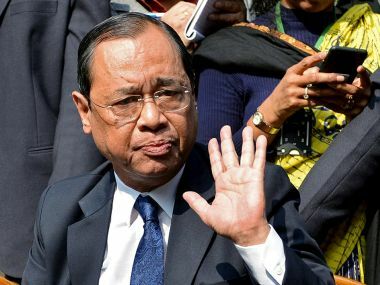 Senior lawyer Prashant Bhushan has demanded an inquiry against Chief Justice of India Dipak Misra for various "allegations of misconduct" in connection with the Medical Council of India (MCI) bribery scam, which is said to be one of the contentious issues on which the Supreme Court justices are divided over. 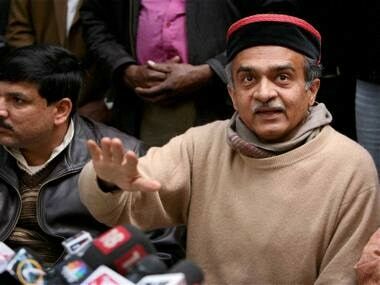 Bhushan, as convenor of the Campaign for Judicial Accountability and Reforms, sent copies of his complaint to the four rebel judges — justices J Chelameswar, R Gogoi, K Joseph and MB Lokur — and also to Justice AK Sikri, reported The Indian Express. The report quoted Bhushan as saying in his complaint: "The CBI FIR makes allegations that the entire conspiracy and planning was to bribe and influence apex court judges who are dealing with the case of Prasad Medical Trust. This bench was clearly headed by Chief Justice Dipak Misra. In these circumstances, he was an interested party and could not have dealt with this case either on the judicial side or the administrative side by way of assigning a particular bench to hear this case… while at this stage there may not be conclusive evidence of Justice Misra's involvement, the circumstances listed definitely warrant a thorough investigation." The Medical Council of India bribery scam, as reported by Scroll, was unearthed by the CBI in September last year, when the bureau alleged a conspiracy to obtain judicial orders from various high courts and the Supreme Court in favour of the Lucknow-based organisation, the Prasad Education Trust. The MCI, earlier, had denied permission to a medical college which belonged to the trust to operate the college. The transcripts, originally recorded by the CBI, are of conversations that took place between Quddusi, BP Yadav of the Prasad Education Trust and alleged middleman Vishwanath Agarwala. As reported by The Times of India, these transcripts resulted in an PIL being filed in the Supreme Court which was mentioned before a bench led by Justice Jasti Chelameswar, with the latter referring it to a five-judge bench. 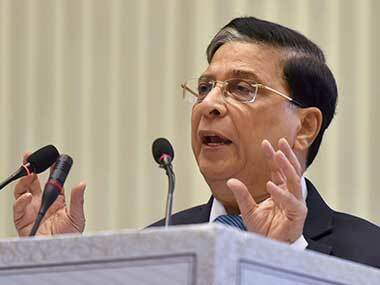 However, Misra, who has the final say in deciding which case goes to which bench, assigned the case to a bench led by Justice AK Sikri. However, Misra cannot examine the latest complaint filed by Prashant Bhushan, since it is directly against the chief justice. 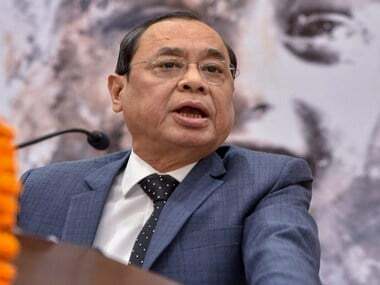 The Indian Express report said that the 24-page complaint, which has alleged that the complaint "tarnished the reputation of the court, and brought the judiciary into disrepute", has been filed under the "in-house" procedure for investigating complaints against judges of the high courts and the Supreme Court. 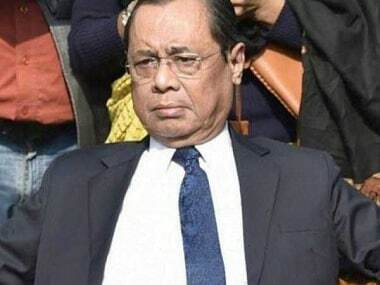 Bhushan has pointed out that since the "in-house" procedure is silent about complaints against the chief justice, the present complaint must be examined by the next judge in seniority or by a collegium of senior judges.